I read the book on Martha Moxley a while back. Good read!Shame Fuhrman got so much bad publicity during the O.J. trial. To me, he seems very devoted to finding the truth. How exactly could you give someone like him or anyone for that matter a crash course in all of this. I've been reading everything I can for a year now and my head is still spinning. Martha Moxley was one person and there were only a handful of possible perps. I have been lobbying for awhile to get Oprah and her failing network interested in something like this. She should hire Fuhrman though she probably wouldn't due to his 'racist' tainting. But it would make great TV, wouldn't it. Obviously all us 'Manson junkies' would watch but I still wonder about the interest in the public at large. I would still love to get the sales firgures on books like the MM "Manson Now" one of the Statman one. Our interest is passionate and often consuming. But I really do wonder what the public at large thinks. 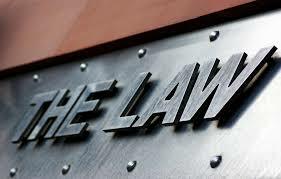 On the other hand, I don't give a crap what the public thinks, if there is even the slightest chance that prosecuting Watson for the Shorty murder would get him the needle, I would pay for the trial myself. I honestly can't think of another figure in American history that deserves the death penalty more than Tex Watson. Maybe McVie. And Bundy. Yeah, there are a couple. But Watson would be right up there. Fuhrman wouldnt get involed with TLB there isnt a black victim or suspect, so it wouldnt meet his racial criteria. Besides what good would he be anyway, did we really need him to figure out who Marthas killer was? Hey Jesse. Patty thinks what Matt is getting at is that there is a lot of evidence that The Family killed others. What we need now is a famous (or infamous in this case) "patron saint" to take up the cause and get it back out there so there's pressure on the powers that be to tell the truth. Finally. 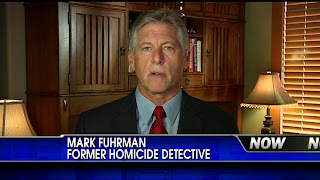 BTW, Fuhrman is said to be writing a new book called "The Murder Business: How the Media Turns Crime Into Entertainment and Subverts Justice." 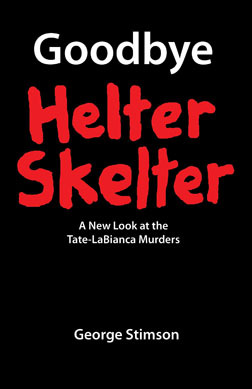 Could we at least have a tiny chapter on Helter Skelter? Pleeeeeease? If he was still alive Domminick Dunne could have taken on the role as the patron saint. IDK. Furhman is probably on Charlie's side. Hello and w/b my Saint! Ugh, I can't believe what some people here write about Fuhrman. His conduct was investigated thoroughly in the 80ies and then during and after the OJ trial and they found that he never did anything he talked about on those tapes. Quite the opposite, people had only good things to say about him and that includes black and hispanic colleagues, arrestees and families he got some closure by finding the murderer of their loved ones. Yes, he is very bright and he ha a love/hate relationship with the media. But he has used his position well to bring new evidence to national attention that lead to the solving of several cold cases. To say that he would probably be on Manson's side is one of the most unfair and stupid things I have ever read. 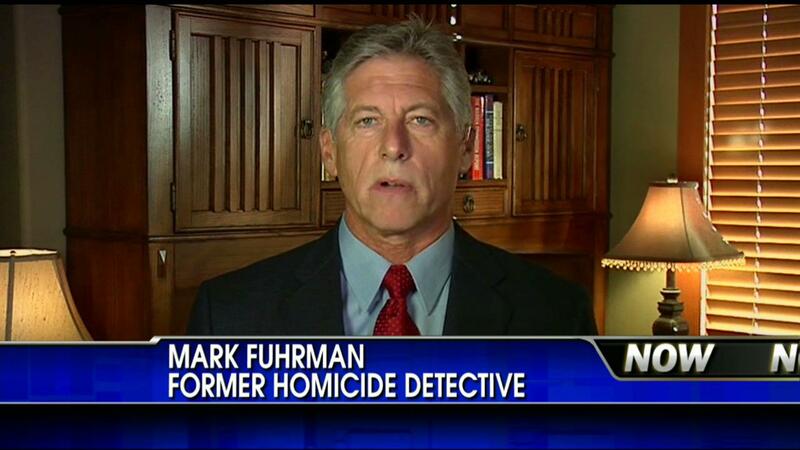 If there is one thing that is for certain it is that Mark Fuhrman HATES murderers and is only interested in the truth. I also don't see why anyone would think he wouldn't be interested in the Manson case because there are no black suspects or victims. The cases he has written about didn't even involve any black suspects or victims. You guys should have just contacted him. For obvious reasons the media wouldn't tough his latest book with a ten feet pole so maybe he is up for a new book? 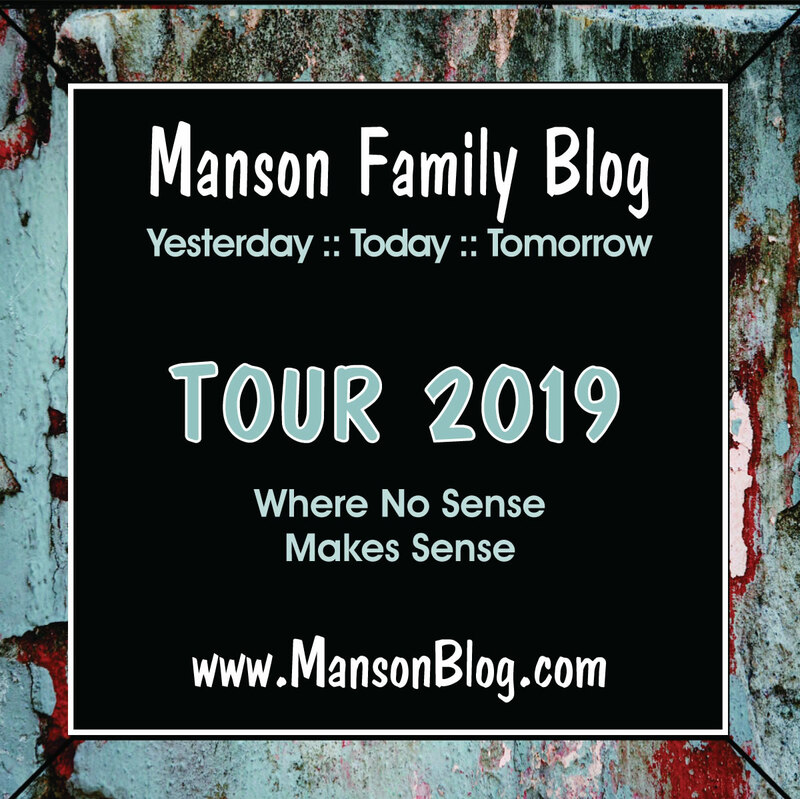 Trampadoo, what on God's green earth would lead you to believe that anyone here is on Manson's side?